Around sunset on May 22nd, 2013, Katy and I pulled the trigger on a couple, "I dos!" and kissed in public in front of a whole bunch of our friends and family. While all this was going on, one of our dearest friends, Tom Nugent, was there to capture it all on video. Hey gals! This is a quick note to let you all know that I am fully booked and no longer taking any new inquiries for wedding decor. In addition, I will not be taking any requests for 2018 or 2019 weddings due to a relocation. A huge thank you to all of the wonderful brides (and grooms!) who I have had the pleasure of working with over the years. 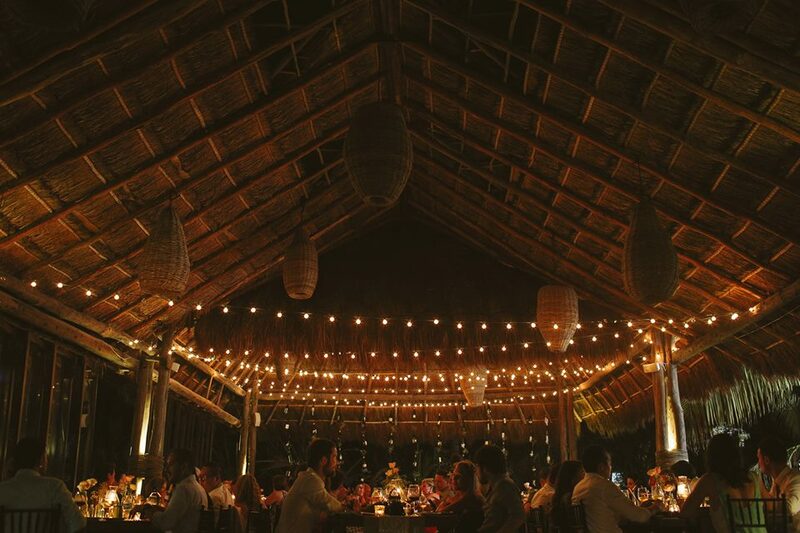 It's been an amazing experience running this business and sharing the Riviera Maya with you all on your special days. Cinematographer & Editor — As I said above, our great friend Tom filmed and edited this video. If you like what you see, check out more of Tom's work on his website, Facebook and Instagram.